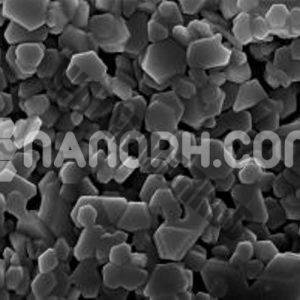 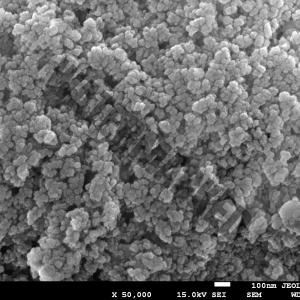 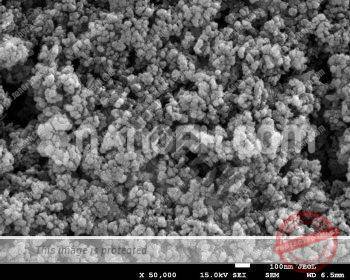 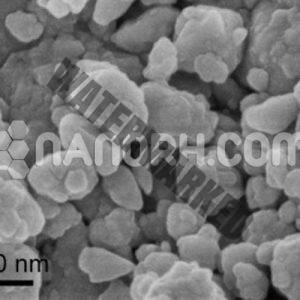 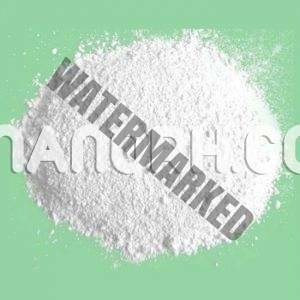 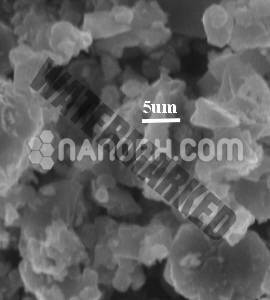 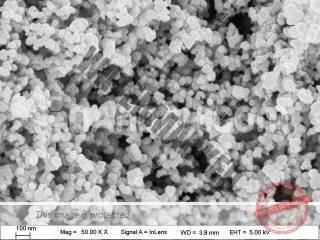 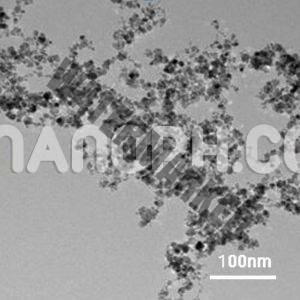 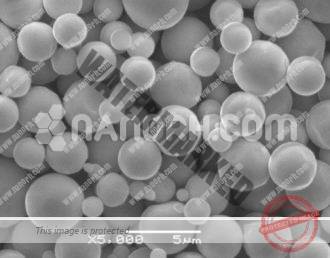 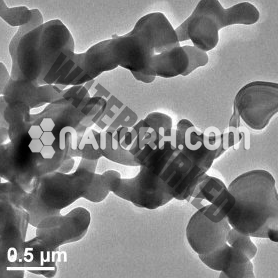 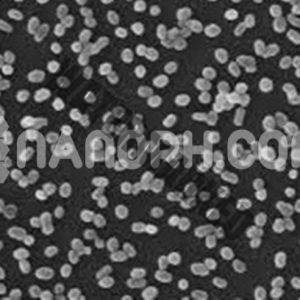 Nano Research Elements is a premium Nano Material Supplier and offers wide range of micro powder including Elements micro powder, Oxides Micro powder & Compounds Micro powder. 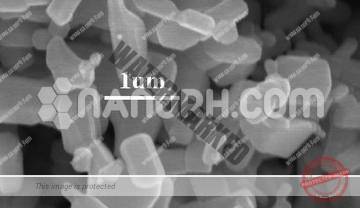 We guarantee our clients to provide 100% quality micro powder products at very reasonable price. 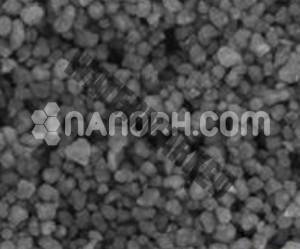 Contact us for wholesale order.